Hi! 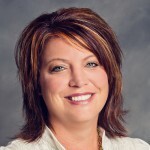 I'm Christa Simmonds and I'm a Senior Loan Officer in Lapeer County, MI. I'm here to provide expert mortgage advice and bring you home faster. I have been a loan officer for 17 years. Helping people achieve their dream of home ownership is very rewarding. I am good at what I do because I love what I do. I strive to make the process of buying a home as smooth and as simple as possible. 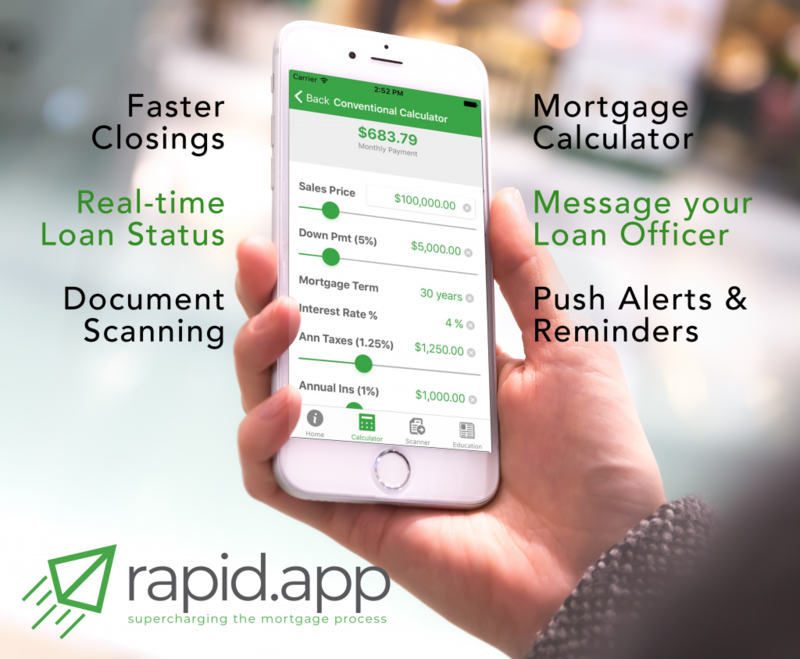 With the increasing number and ever changing landscape of loan products available, you need a full time professional that understands your options. I have built my business around forging strong personal relationships with my clients which allows me to find the solutions that work best for them. Also, by working with me you can be confident in knowing that years of experience will help you to make an informed decision. Having worked primarily in the Lapeer county area for as long as I have means I know this area and am well acquainted with many of the professionals surrounding your real estate purchase . This means the loan process is smoother since in many cases communication between my self and the others involved in the transaction is frequent and familiar. "I highly recommend Cason Home Loans to all my clients because they are honest, reliable, knowledgeable and straight forward!"